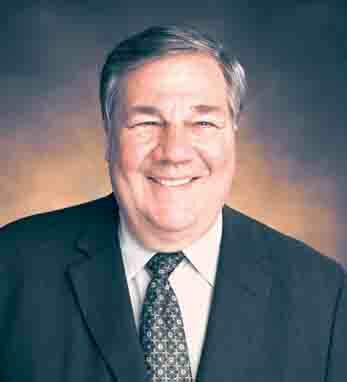 Dennis Swanson became President of Station Operations, Fox Television Stations, Inc. in 2005. In this role he helps manage the 27 Fox-owned-and-operated stations across the country. Before working for Fox, he was the Executive Vice President and COO of the Viacom Television Stations Group. In his previous capacity, as head of WNBC Channel 4 in New York, Swanson was named “Broadcaster of the Year” by Broadcasting & Cable, an industry trade publication. Swanson has received recognition throughout his career, including the George Foster Peabody Award and the Ellis Island Medal of Honor. He was recently re-elected chairman of the board of trustees of the National Academy of Television Arts and Sciences and he is the President-elect of the Ireland-U.S. council where he has been serving as Vice President. Born in California, Swanson was raised in Springfield, Illinois, and earned an MS from the University of Illinois in Champaign-Urbana. He traces his Irish ancestry to County Mayo. His great-grandfather emigrated during the famine in 1848. Swanson is married with three children and nine grandchildren.